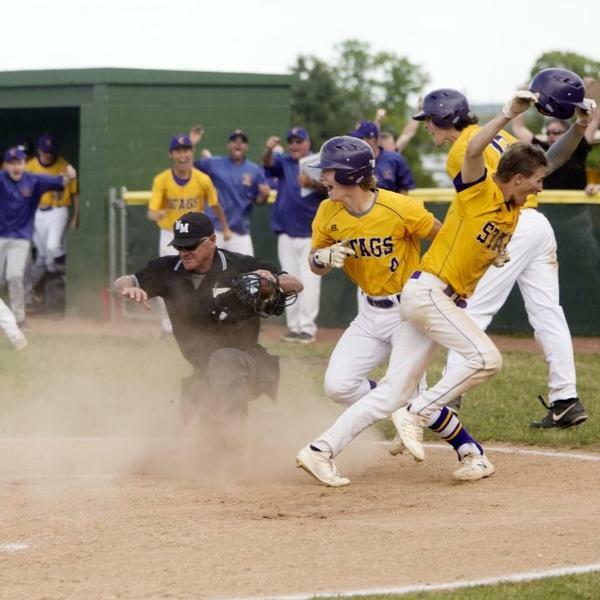 The Stags recover after losing the lead in the top of the seventh and beat the Yachtsmen. 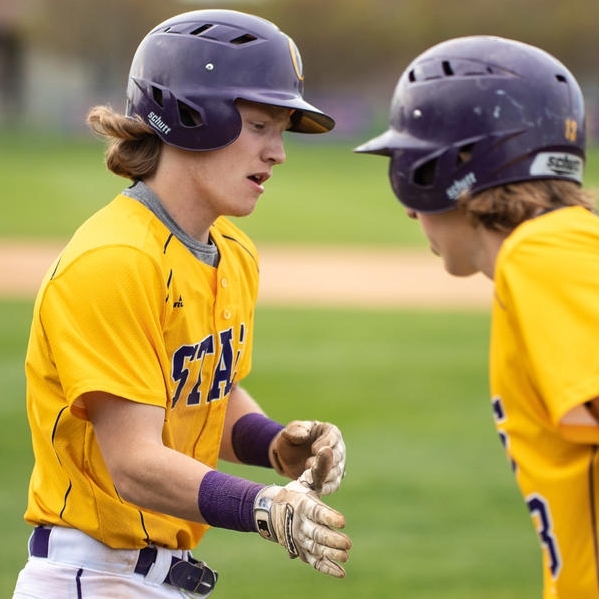 At the start of the day Thursday, Cheverus’ baseball team was on the outside looking in at the Class A South playoff field. By Thursday evening, the Stags had moved from 13th to ninth place and suddenly, their future is looking is bright.